Donations go to Emmanuel Cancer Foundation and the Center for Food Action. 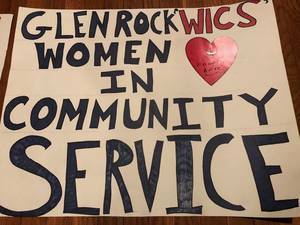 As proud stewards of the Wildflower Trail at the Tourne Park, the Rockaway Valley Garden Club will be highlighting its beauty with a photographic exhibit. 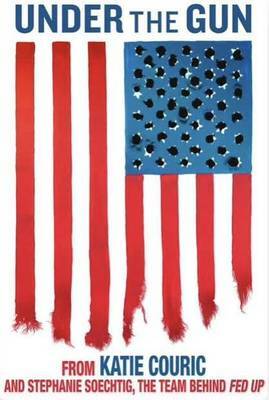 A special opening reception will be held on Monday, Feb. 4, from 4pm-6pm. The free exhibit is open weekdays from 8am-4pm and open to all who wish to experience nature’s power to delight and enchant through photos. The Montville Township High School boys basketball team is having a Dine to Donate event. 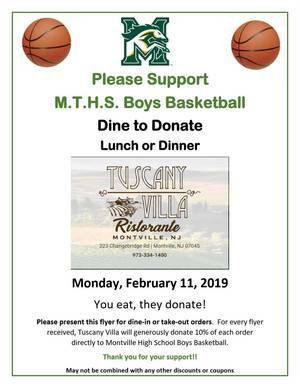 Present the flyer in the photo gallery at lunch or dinner for dine in or take-out orders and Tuscany Villa will donate 10% of each order directly to Montville High School boys basketball. We're trying something different: a DAYTIME general membership meeting! Come hear what's new and add your ideas for ways the Friends can support the library. The Friends of the Summit Public Library is trying something different: a DAYTIME general membership meeting! 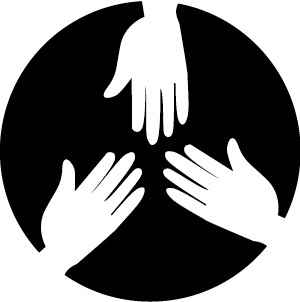 Come hear what's new and add your ideas for ways the Friends can support the library, 11:00 a.m. Monday February 11th. Bring your lunch and stay for the Monday Afternoon Movie, starting at 12:30! Hearts of Hope Breakfast -- Your heart funds their hope!